Mini Book + Art is offered in English and Spanish Mini Libros y Arte. The program is from 3:30 to 5 p.m. the first Tuesday of each month. 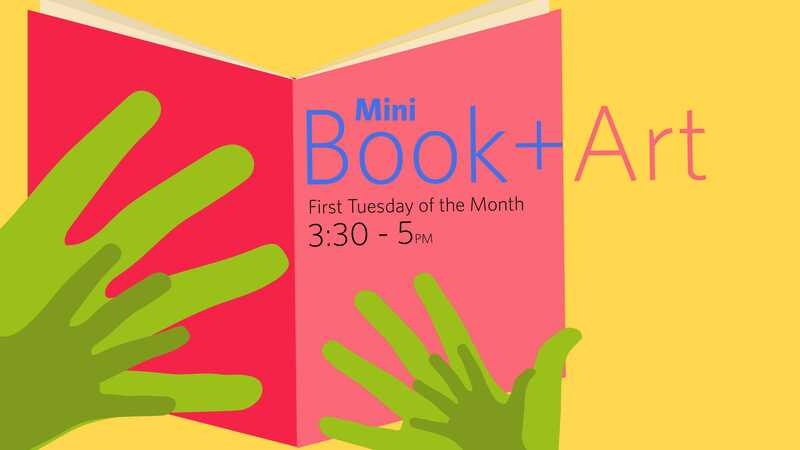 In this program, children and grown-ups participate together in a book reading and discussion followed by a hands-on art workshop. Each activity will highlight a selected book along with an artwork in the Museum Collection, or in a special exhibition. Reading the book in advance is recommended. Reserve your copy of the book today at any Palm Beach County Library System location or through its website. Space is limited, reservations are required. To register, call the Main Library on Summit Boulevard at (561) 233-2600. This activity is in collaboration with the Palm Beach County Library System, and is made possible through the generosity of the Diane and Bruce Halle Foundation.